also 5% off sitewide with code SALE15. – All arms easily fold and extend for excellent portability. It makes for a very small flat and light camera quadcopter that can easily fit in even a shirt pocket. 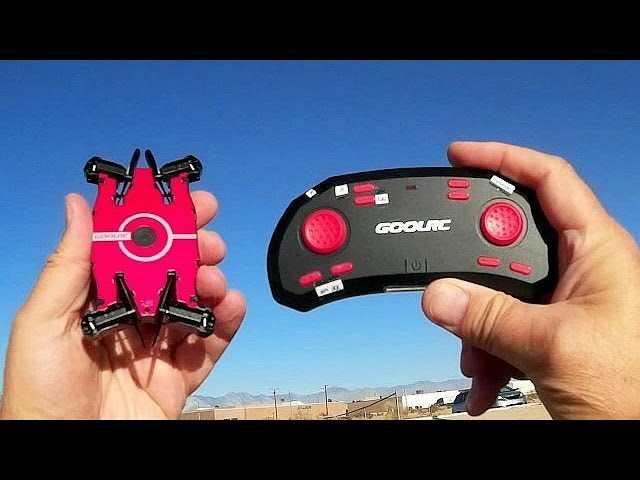 – 720p HD FPV video is viewed and recorded on your phone using the GoolRC app. – Altitude hold, one key return, and headless mode. 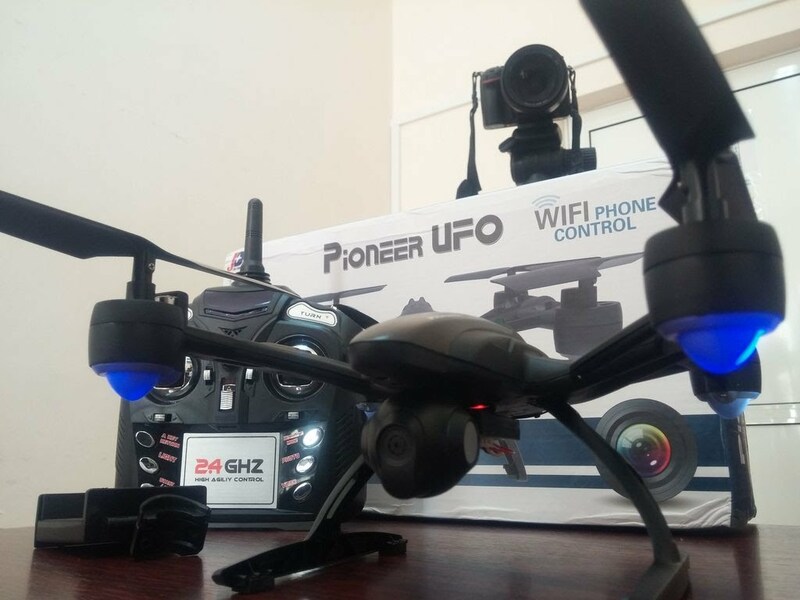 – Slide controller is difficult to operate while simultaneously viewing FPV video on your smartphone. It’s much easier to use your phone to fly this when using it as a selfie drone. – Relatively short flight time of under 4 minutes. 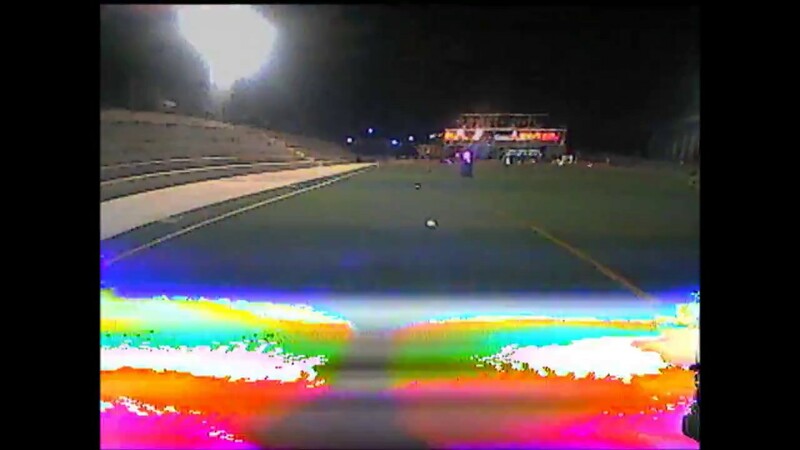 Quadcopter starts descending when its battery gets low. – Battery is built into the quadcopter. Youwill need to use a power bank to recharge it if you want to keep flying in the field. you should take a few minutes learning to fly before the video! Don’t think I like this one too much. 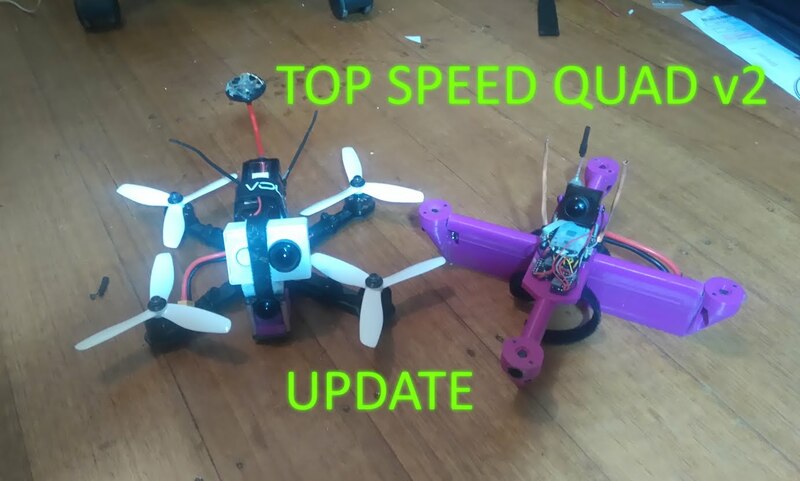 Very short flight time and built in battery. Then transmitter don’t have a phone holder. Plus seems like very short range. There are better drones out there in this near $40 price range. That said I will pass on this one. Seeing so many quadcopters with app control… Why they don’t make an USB OTG or Bluetooth controllers to be used with their app? Or maybe combine a 5.8GHz video receiver on the controller to be connected to the cellphone via USB OTG or other video output connector like AV cables or HDMI? 101 I bought the jjrc vr01 3d goggles and the syma x5uw, the goggles are crazy cheap $10 they appear very well made with individual lenses for each eye and adjustable, my cell (alcatel icon pop) cheap 5 in screen smart phone connects to the syma go app perfectly, unfortunately the app will not let me split the screen, very surprised you are not using these goggles or similar to demo ALL THESE WIFI TOYS tons of them, all the screamers yelling my privacy, my privacy, this is whats coming, very tiny, very quiet, fast flying,long range, itty bitty little humming birds you wont even know its there, countrys like canada passing strick limits on weight will only fuel the quest for smaller/better, where was your repeater for this review? I am definitly ordering this one to experiment, will the app split the screen? Nice review. Don’t like the flight time on that drone tho. Yuneec Typhoon Crash Compilation December 2016. Eachine H8 mini quadcopter fail 1 motor. Unboxing & Let’s Play – X5SW-1 DRONE! 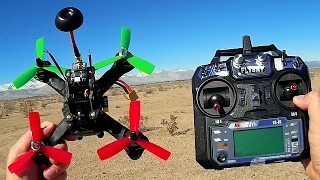 – Quadcopter FPV RC W/ Real Time Camera – FULL REVIEW!